AllCare Pharmacy and Medical Supply is a community-based pharmacy that has serviced the Salinas area for more than 70 years. Their main focus is on providing excellent customer service, patient care and employee satisfaction. 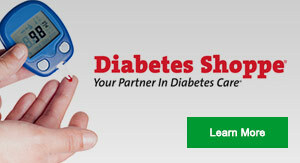 They provide a wide variety of healthcare services and make it a point to meet or beat the prices of other pharmacies. AllCare Pharmacy and Medical Supply takes its community service very seriously. They have a Drug Take Back program that keeps unused prescription drugs out of the hands of abusers and out of the local water supply. They provide access to an FDA-approved company that disposes of prescription drugs in an environmentally responsible way. Unused medications left in a cabinet can be stolen by a child or guest and given or sold to prescription drug abusers. They can also be taken after the expiration date and cause harm or not be effective because of lost potency. These drugs may also be washed down the sink or toilet. You can also help protect the community by bringing them back to AllCare Pharmacy and Medical Supply. 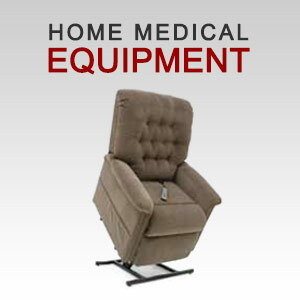 AllCare Pharmacy and Medical Supply wants to simplify your life by providing a wide selection of home medical equipment that you can see and use before you make a decision. Whether you need to rent a wheel chair for a few weeks or would like to purchase one, you can find exactly what you need. 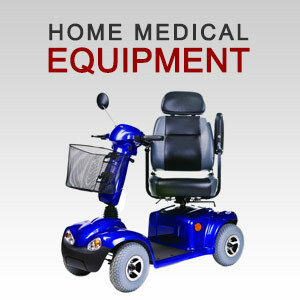 From lightweight wheel chairs to rolling walkers, you’ll find what you need or it will be found for you. You’ll find mobility equipment that is expertly designed and engineered with the latest technology and intelligent features to help include more mobility in your lifestyle. Whether you need a boost getting out of your comfortable chair or would like to get more exercise with a roller walker, you’ll find a big selection in the showroom at AllCare Pharmacy and Medical Supply. The knowledgeable and experienced staff will answer your questions. You can test drive a scooter or experience the comfort of several kinds of specialty chairs including seat lifts. 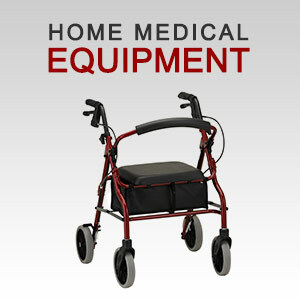 You can also select from a variety of commodes, home bath and safety equipment and much more to make you home safe and comfortable for an elderly person or someone recovering from an illness or injury. 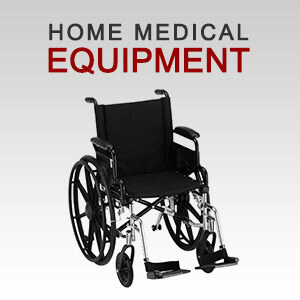 You may not know where to begin selecting specialty equipment. The staff at AllCare Pharmacy and Medical Supply can help you select the right equipment and show you how to use it properly. You’ll also find a huge selection of braces, supports and splints, and you won’t be overwhelmed by the prices. If you’re looking for long term care items such as compliance packaging or blister packaging, you can get exactly what you need. We also offer a selection of herbal medicines and homeopathic medicines. Everything you need is in one place, and you can be confident that it is competitively priced. 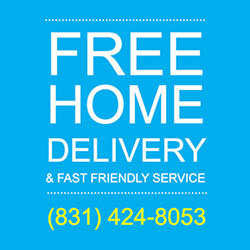 They guarantee the same low price you may be getting from another source or to deliver an even lower price. If you live in the Salinas area, you are fortunate to have the services and healthcare products of AllCare Pharmacy and Medical Supply nearby. You no longer need to shop around for the best price or equipment. Taking good care of its customers has been AllCare Pharmacy and Medical Supply’s goal for the past 70 years and continues as strong as ever. It is your local, neighborhood pharmacy and you are welcome to stop in for a visit to meet the staff, pharmacists and see the great deals that will help you provide better healthcare for yourself and your loved ones.